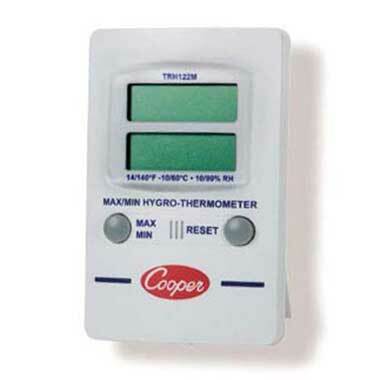 When choosing the ideal commercial thermometers for your foodservice establishment, it’s important to know what products will be needed for what tasks. 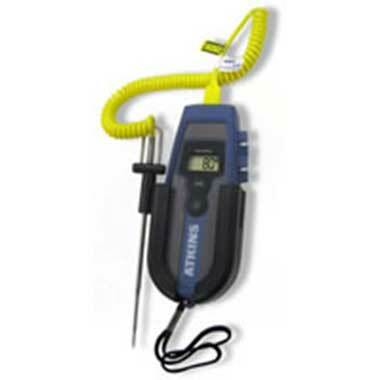 Here at myBoelter, we offer any type of thermometer that may be needed for food preparation and preservation. Digital thermometers provide fast and exact readings useful for baking, frying, food holding, and candy making applications. Analog options don’t require batteries so they can be mobile. We also offer options that can be mounted to the wall to keep track time during busy food rushes.Additionally, Kitchen Timers are a great way to ensure dishes are cooked for the exact right amount of time and for reducing potential food waste.